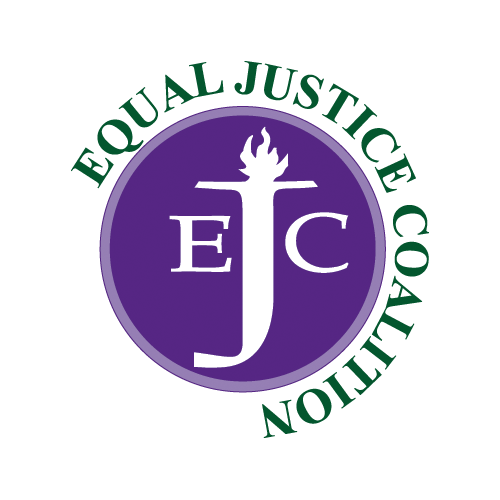 The EJC’s legislative funding campaign for FY13 is working to increase the Massachusetts Legal Assistance Corporation (MLAC) line item (0321-1600) by $5 million – from $9.5 million to $14.5 million. After securing level funding of $9.5 million in FY11 and FY12, an increase is needed to prevent further cuts to civil legal aid programs, which have been struggling to meet increased demand. On January 25, Gov. Patrick recommended increased funding of $12 million for the MLAC line item in his FY13 budget. The House of Representatives Ways & Means Committee recommendations include $11 million in funding for the MLAC line item. The House of Representatives passed their FY13 budget on April 26. The budget matches the governor’s recommendation of $12 million for MLAC. The Senate Ways & Means Committee recommends $11 million in funding for MLAC, which is $1 million less than the House’s FY13 budget and the Governor’s recommendation. The Senate passed their FY13 budget on May 23. The budget recommends $11.5 million for MLAC, $500,000 less than the House and Governor recommended. The House of Representatives and the Senate voted to pass the Conference Committee budget on June 28. This budget includes $12 million for MLAC, and is the final step in the process before the Governor reviews the budget and it’s signed into law. 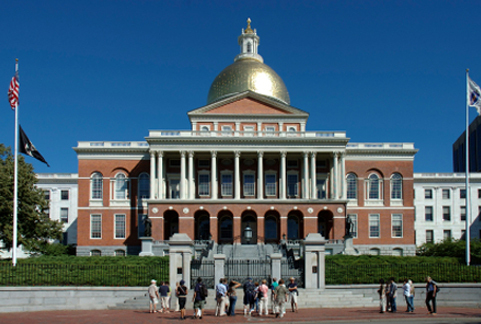 On July 8, Governor Patrick signed the FY13 budget, including funding of $12 million for MLAC.